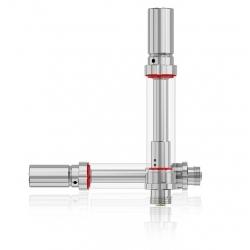 Joyetech Cubis 2 Atomizer 2ml, the upgraded version of classic Joyetech Cubis Tank, comes with 3.5ml e-juice capacity which supports top-filling and top airflow control system. Featuring an innovative dual child-proof design, you're able to close the airflow first and then open the top cap to refill your e-liquid. 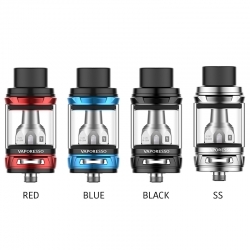 The Joyetech Cubis 2 Tank Atomizer, the upgraded version of classic Joyetech Cubis Tank, comes with 3.5ml e-juice capacity which supports top-filling and top airflow control system. 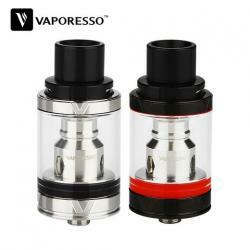 Featuring an innovative dual child-proof design, you're able to close the airflow first and then open the top cap to refill your e-liquid. Coupled with new ProC-BF series head, CUBIS 2 is especially designed for MTL (Mouth to Lung) and produced a pure flavoured vapor. Compatible with 510 Drip Tips.